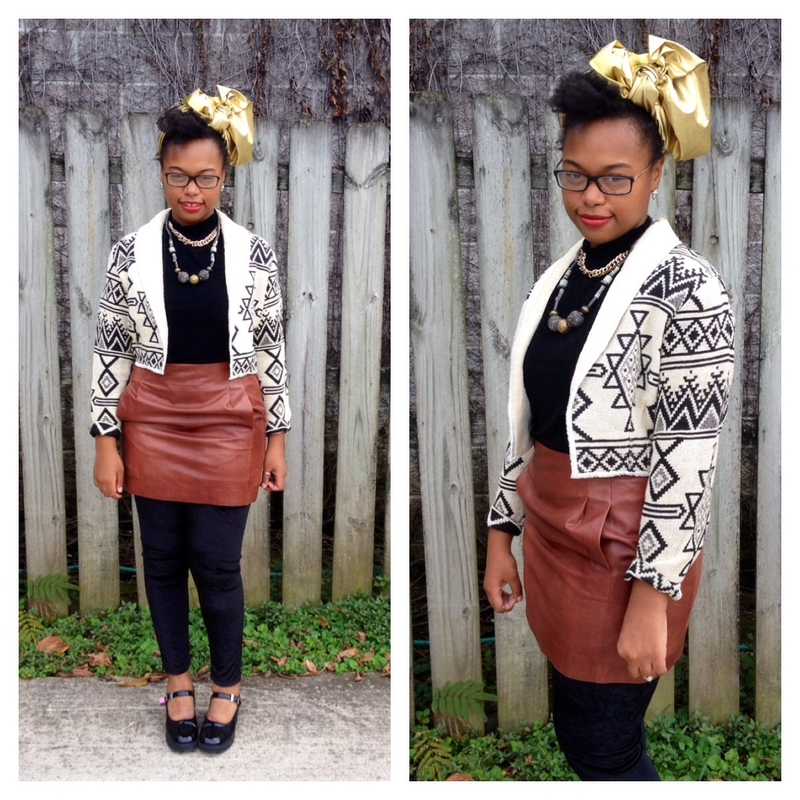 1 Fabulous Jacket, 4 Ways! 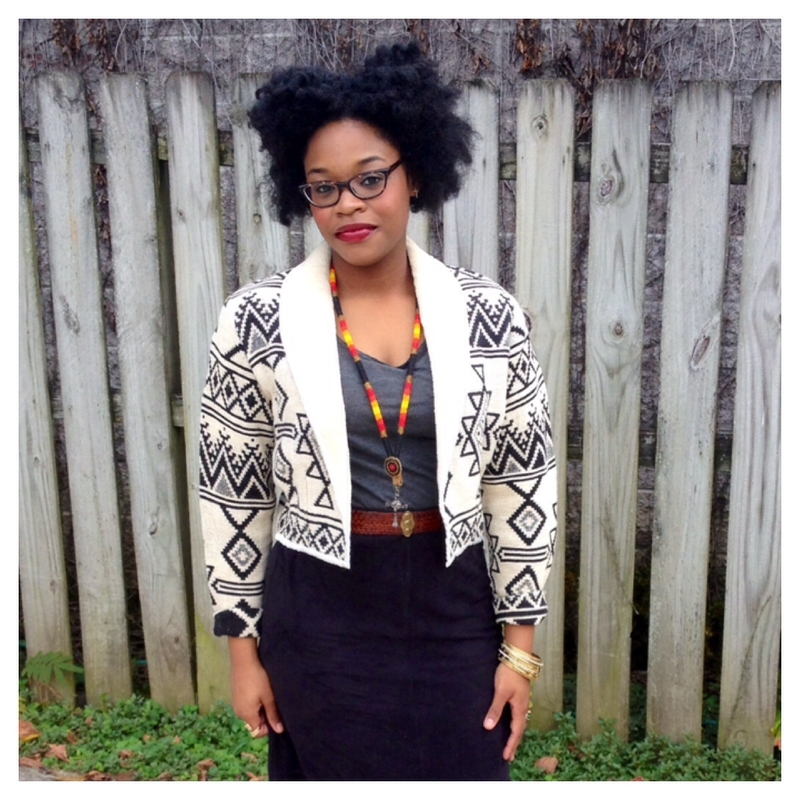 Throw the jacket on over a printed blouse with some jeans like Anna did here, easy peasy! 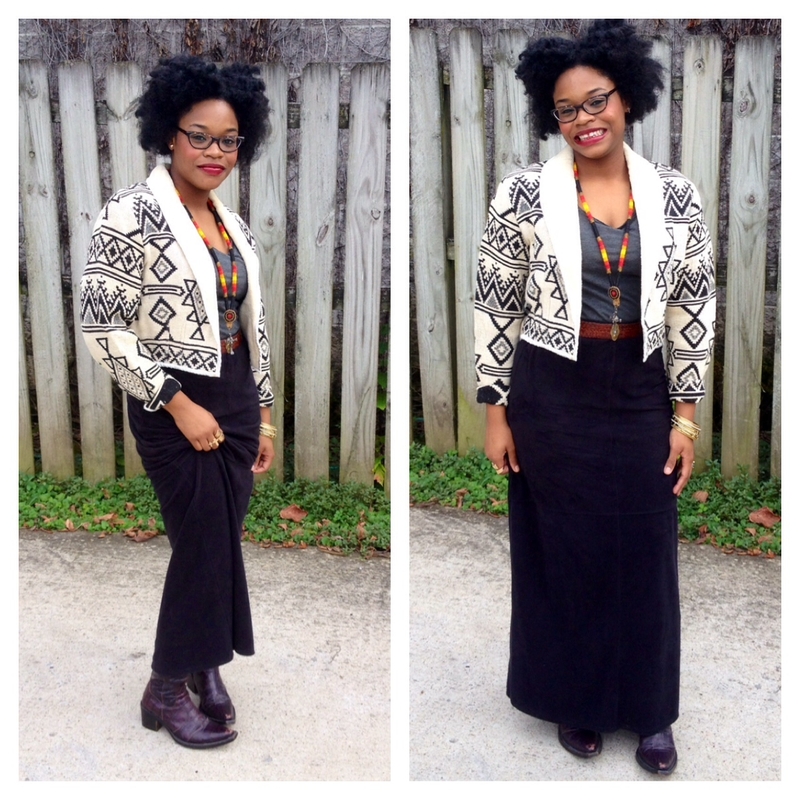 Brooke decided to pair the jacket with a comfy maxi skirt and some cowboy boots! 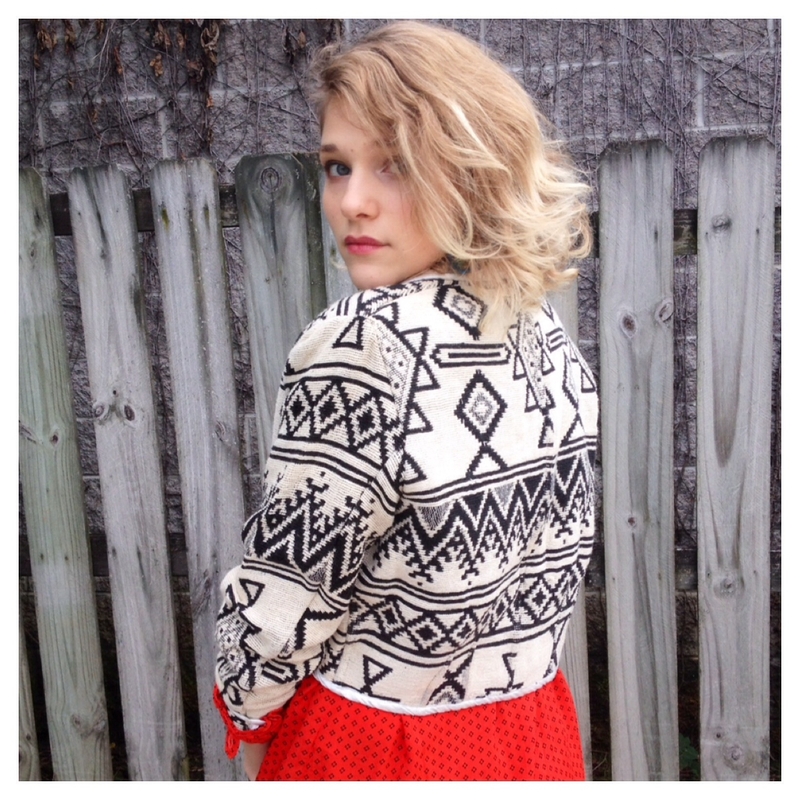 Kallie gave the jacket a vintage vibe with a retro tweed skirt and striped top! 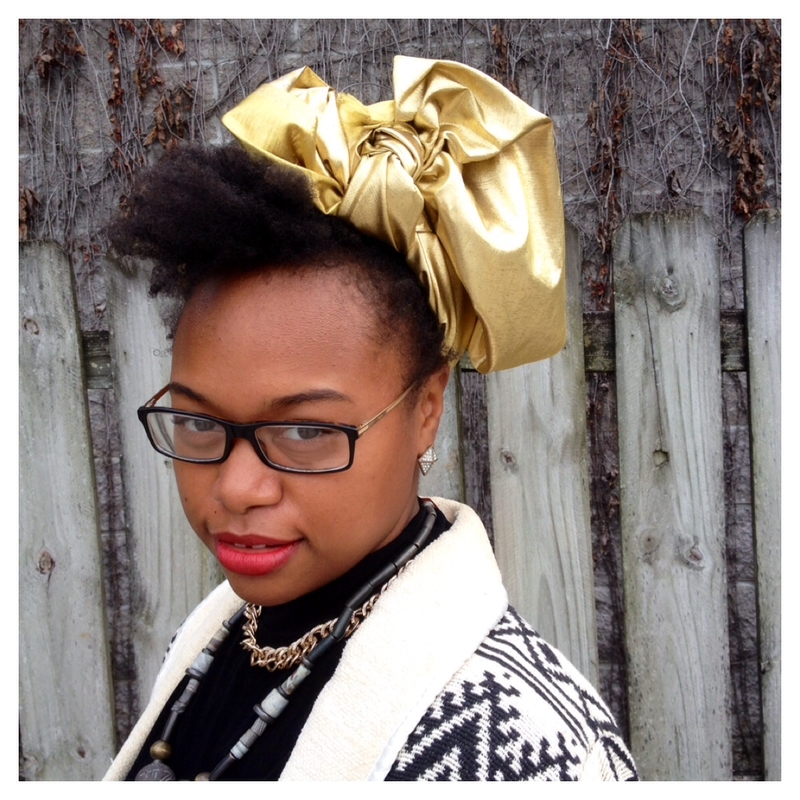 Need us to help you style a piece for fall? Come on in and shop with us! Previous Fall Activities in Nashville! Next Seeing Spots!